VIRGIL VAN DIJK's transfer to Liverpool has been the transfer adventure of the summer transfer window, would it be able to be closer to finishing? Van Dijk has made it open he needs to leave Southampton in this window and turned in a transfer request two weeks back. Liverpool are his favored goal, however Saints keep up he won't be sold before the window close on August 31. 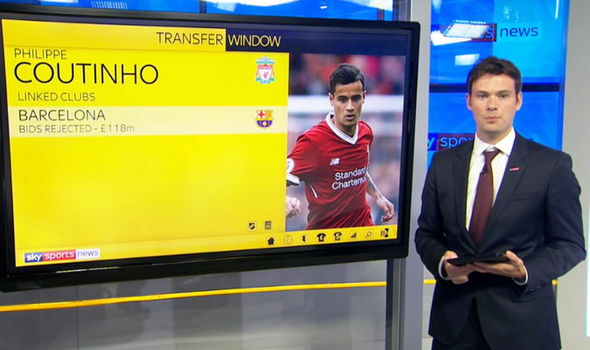 Sky Sports journalist Paul Gilmour mixed hypothesis today however, by saying "we anticipate affirmation" of the transfer. Gilmour was chatting on Sky Sports News' transfer focus this evening and stated: "Could Liverpool sign and end up with Virgil van Dijk?" Liverpool's hand could likewise be helped by the approaching transfer of Wesley Hoedt. Hoedt, a kindred centre back, is set to join Southampton from Serie A side Lazio. "Centre back Wesley Hoedt will be joining Southampton," Gilmour included. "That is the thing that the Lazio sporting chief said on Sunday. "Will that directly affect Van Dijk? He prepared with Southampton's Under-18s yesterday, he needs to leave the club. "He submitted a transfer request and firmly censured the club's administration. "Southampton have said reliably again he is not available to be purchased in this window." Van Dijk has blossomed in the Premier League since signing from Celtic in 2015. He has not played for Southampton since January in the wake of anguish a genuine lower leg damage which took him him of the last 50% of last season.